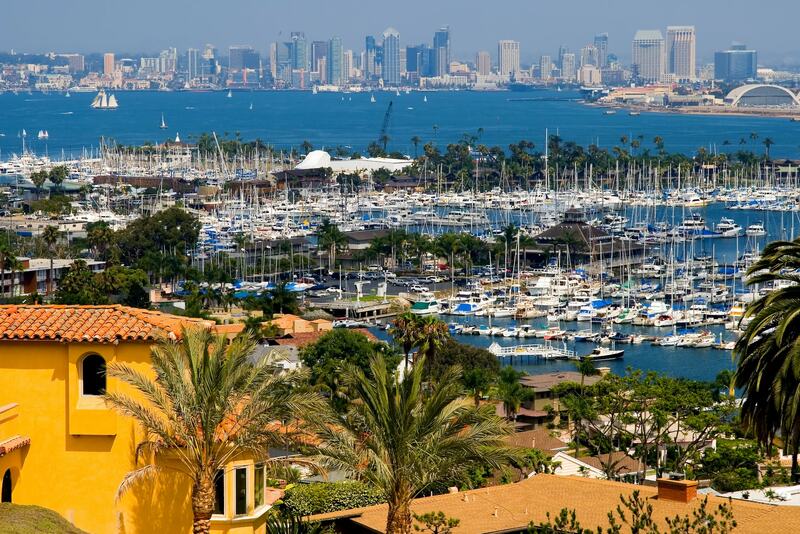 Miris Properties is an independent Real Estate Brokerage and Property Management Firm serving San Diego and surrounding areas, that specializes in property management of single family homes, condominiums to large apartment complex, and real estate sales. We truly believe that there is no “one size fits all” approach to real estate and property management. As an independent brokerage, we have greater flexibility to better serve our valued clients. 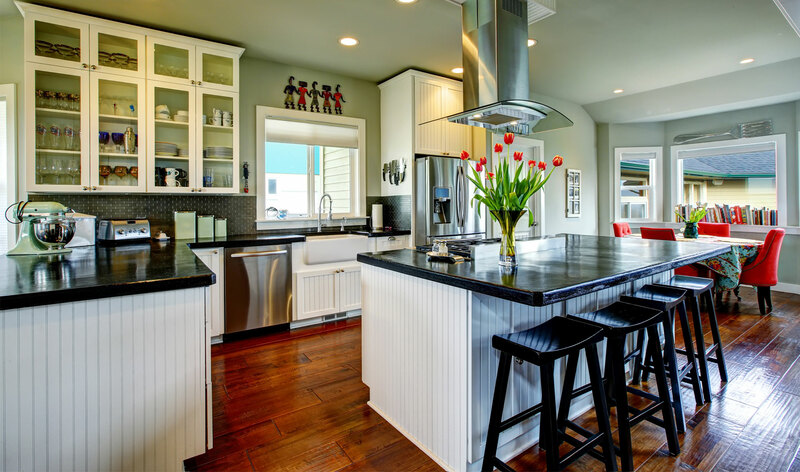 We specialize in not just a broad range of services, but an approach to property management that can be fully customized from the ground up with you in mind.